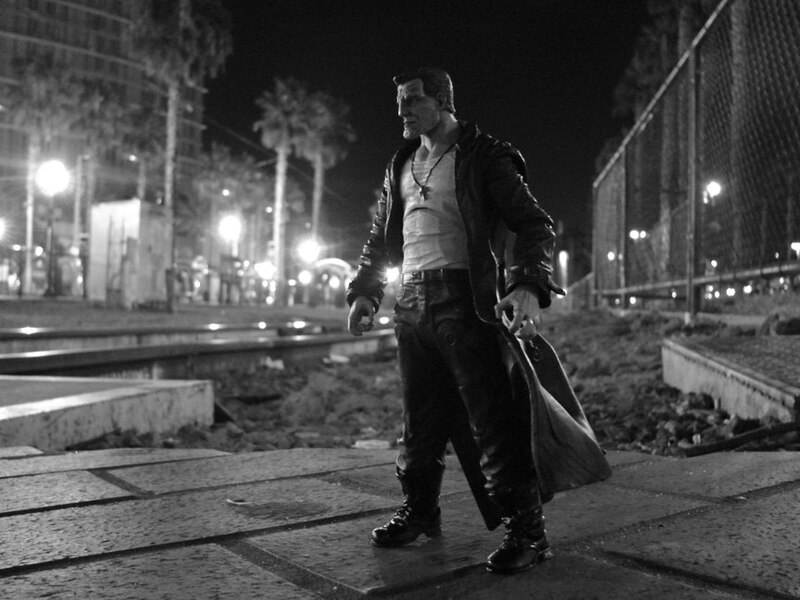 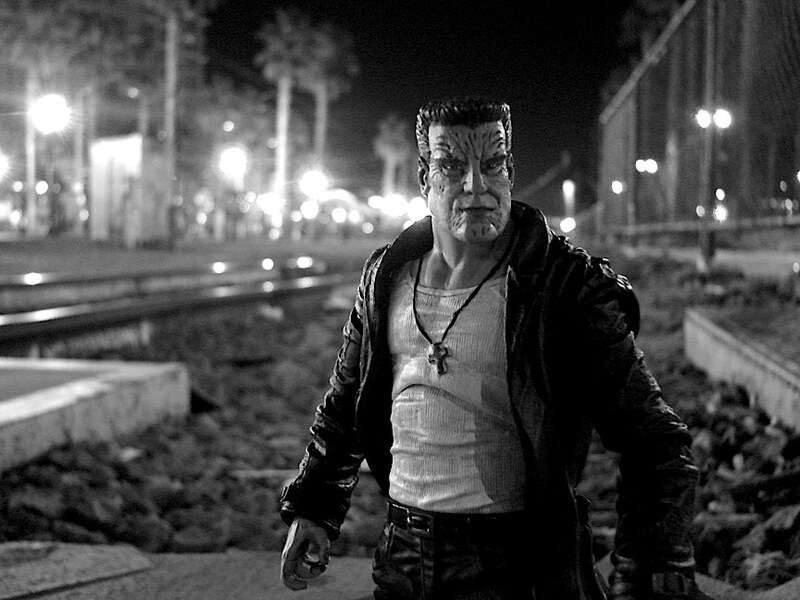 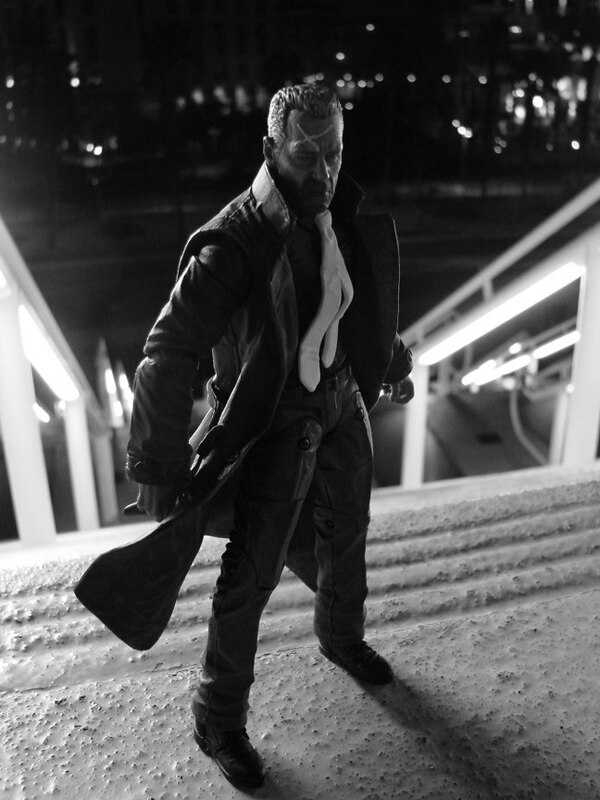 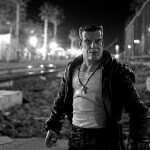 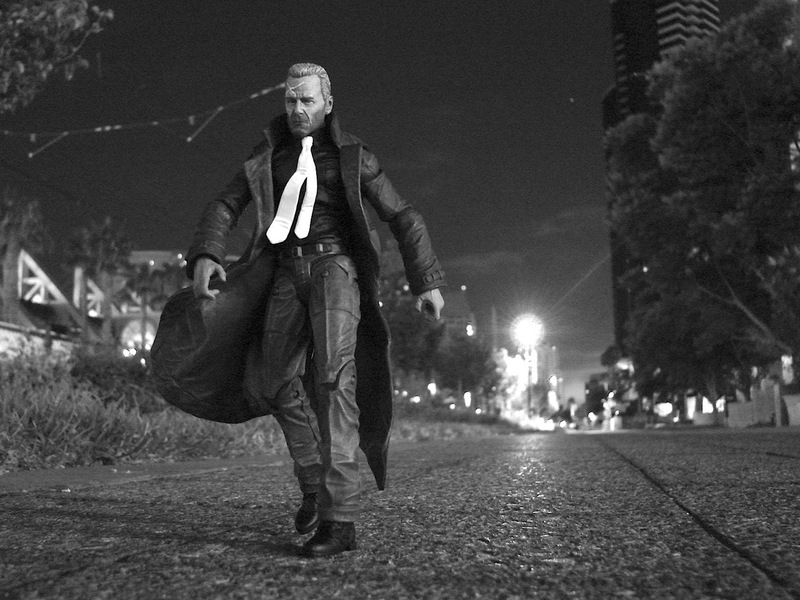 Sin City: A Dame to Kill For is headed to theaters, and the first assortment of Sin City Select action figures, based on the original 2005 feature film, is in stores now! 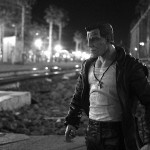 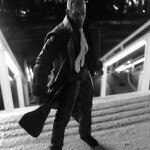 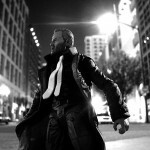 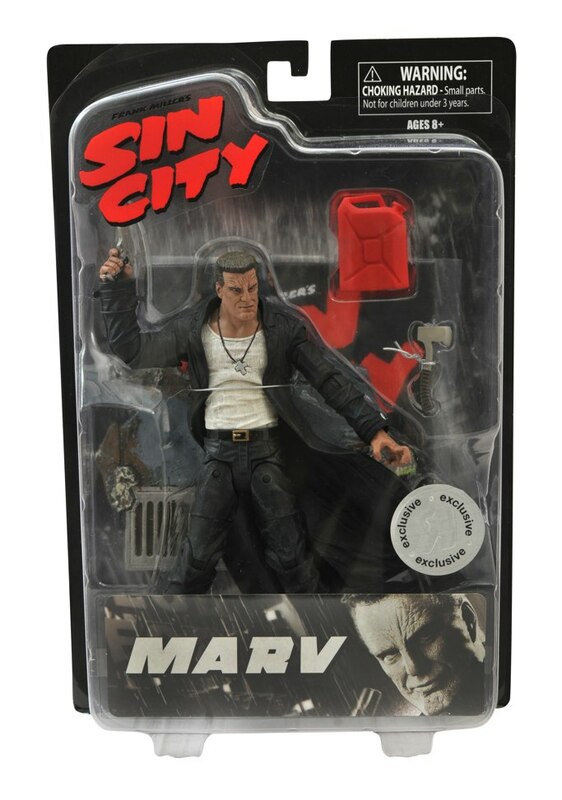 Captured in the film’s trademark black-and-white, main characters Marv, Hartigan and Nancy each feature multiple points of articulation, multiple accessories and a detailed diorama base. 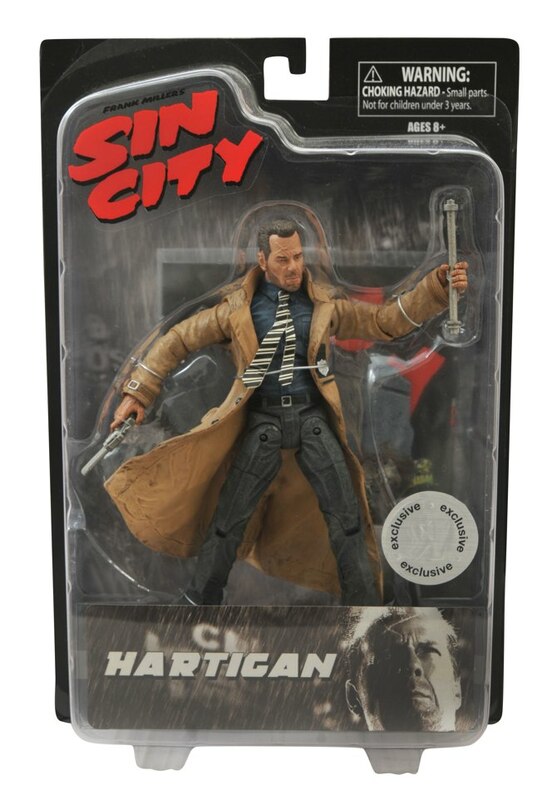 And now Diamond Select Toys is proud to announce a pair of exclusive figures only available at Toys “R” Us! 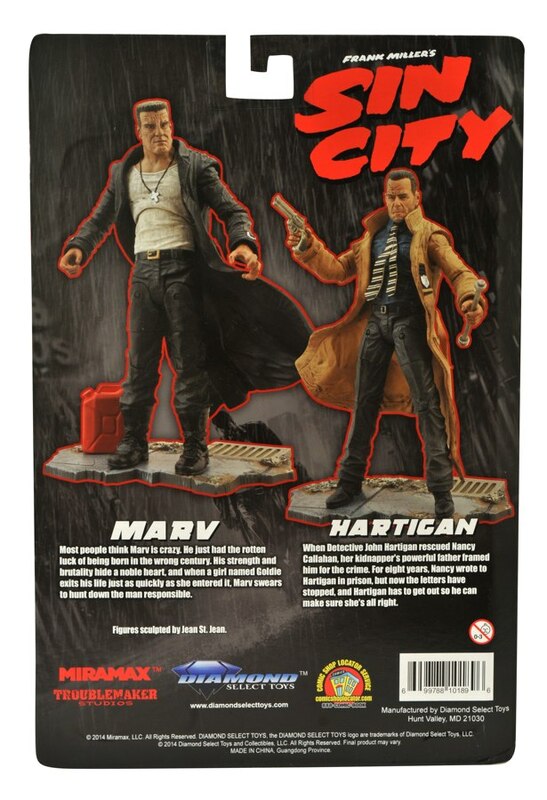 For those who prefer their neo-noir in living color, Marv (Mickey Rourke) and Hartigan (Bruce WIllis) are now a pair of full-color action figures in Toys “R” Us stores. 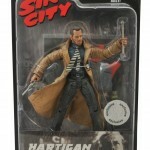 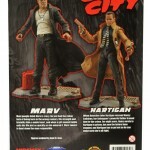 Packaged in more streamlined packaging, with smaller street bases, Marv and Hartigan each include their unique accessories and the same high level of articulation. 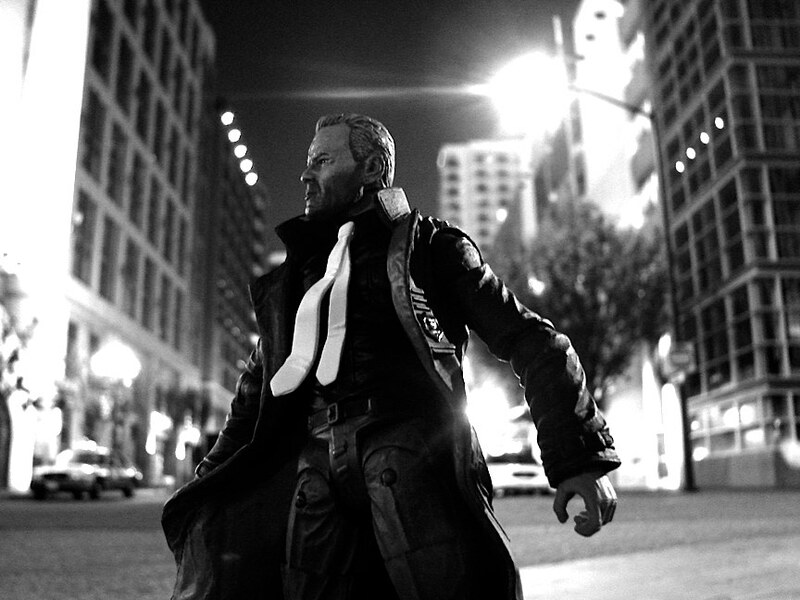 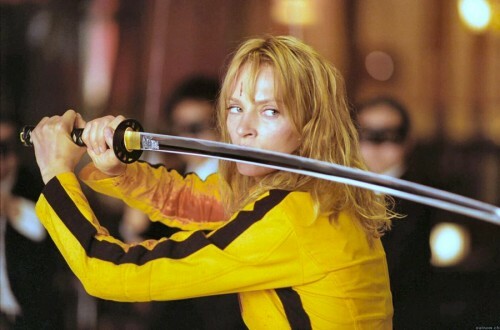 Both the black-and-white Select figures and color Toys “R” Us figures were sculpted by Jean St. Jean. 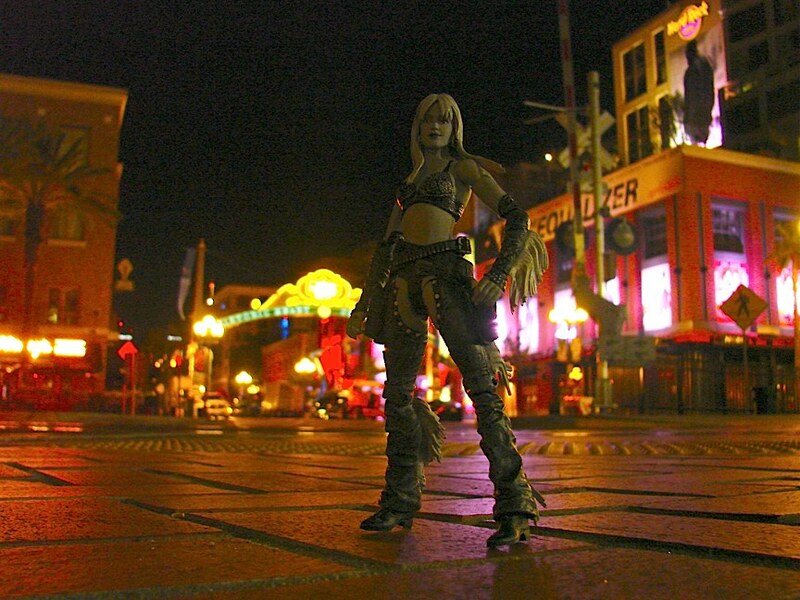 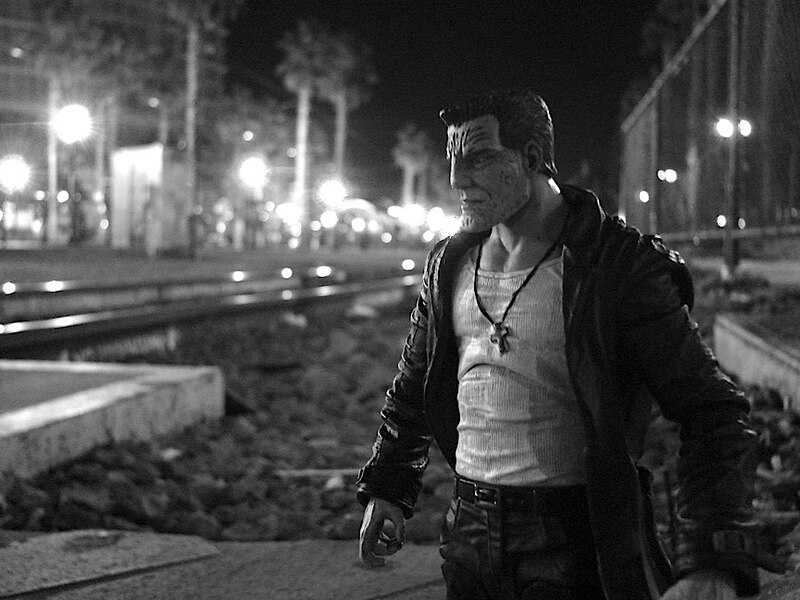 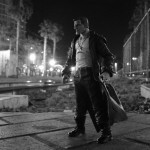 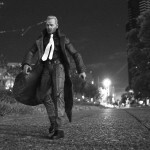 Check out some photos of the black-and-white figures below, and check back soon for info on our full-color figure of Jessica Alba’s Nancy, as well as Sin City Select Series 2! 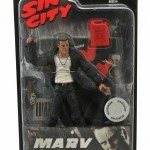 Star Trek Action Figures Return to Toys “R” Us!